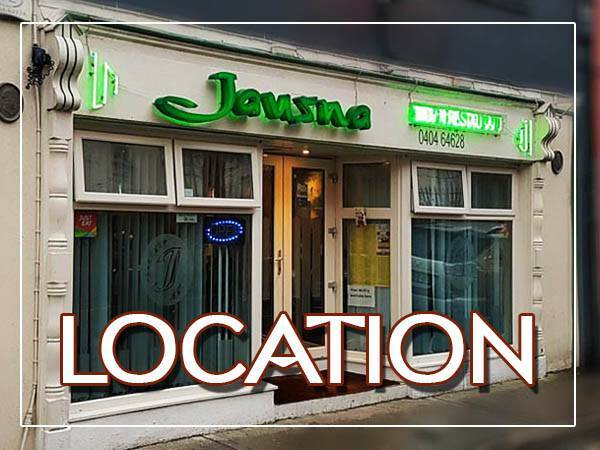 Jausna Indian Restaurant & Takeaway is located in the heart of Wicklow Town, offering a fabulous selection of dishes from India, at extremely good prices. The restaurant is open 7 days a week and can cater for up to 60 people. 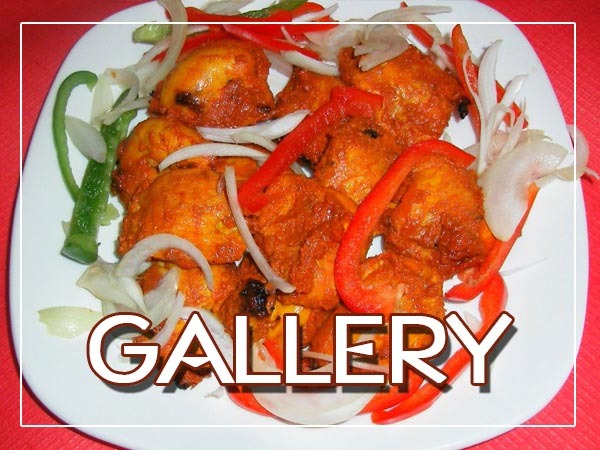 With exceptional regional dishes that reflect the taste of the diverse communities of India, you can take a gastronomic tour that extends from all regions of this fascinating country. 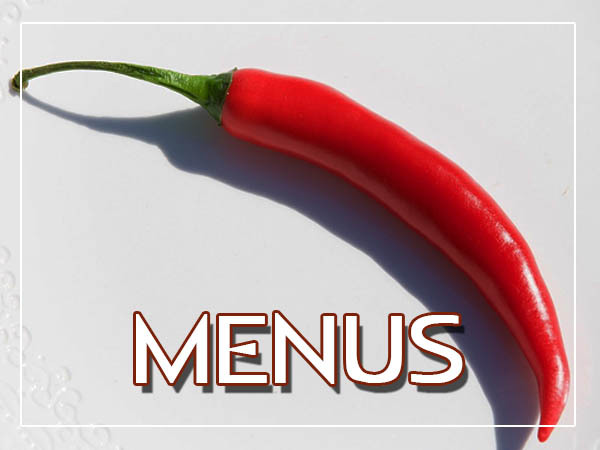 At Jausna, we pride ourselves on offering authentic dishes using only the freshest ingredients. We are the longest established Indian Restaurant & Indian Takeaway in Wicklow Town - Best curry in Wicklow guaranteed! We were here on a quiet weeknight and they couldn't do enough for us. Lovely restaurant, excellent food, great service - what more can you ask for. Try the vegetarian starter platter - really good.